here i sit, in front of my computer, for the first time in over a week. and i am at a loss of what to type. i have been facing some challenges recently, both personally and professionally, which have taken their toll on me. then, this past week, i was able to be a part of something so amazing, so beyond anything i’ve ever experienced. now i’m back home, my struggles are still there, but i have a renewed sense of purpose, and hopefully more equipped to tackle things head on. 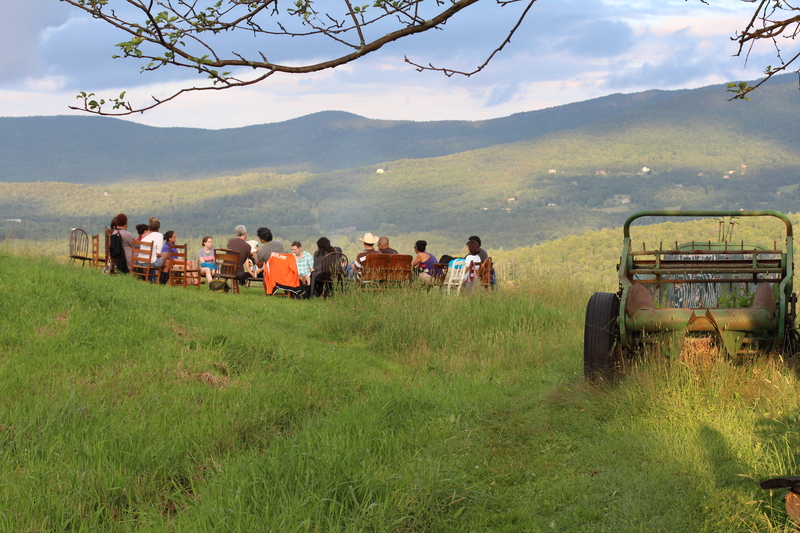 i spent a week in vermont, on an organic farm, with beautiful people from all over the country, of different races, ethnicities, religions, sexual orientations, all sharing a common passion and dedication for the environment. 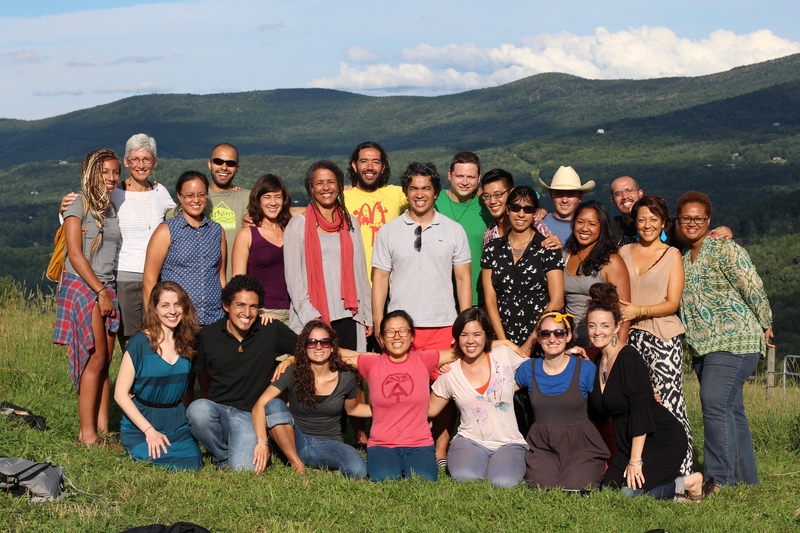 we were part of a fellowship program, intended for emerging leaders in conservation and social change whose work touches both land and people. there were 20 program participants, and three fantastic faculty members. we ate local, organic food cooked by two chefs, slept in yurts and tents, took showers under the stars, and had intense learning sessions morning, afternoon, and evening. i was blown away by these 22 people. their family histories, work experiences, personal struggles, academic accomplishments and dedication to social and environmental justice issues was nothing short of astounding. to be honest, i have no idea how i was selected to be a part of this group. but damn, i am so grateful. what a beautiful group of radiant people. What an awesome, awesome experience you were able to be a part of.